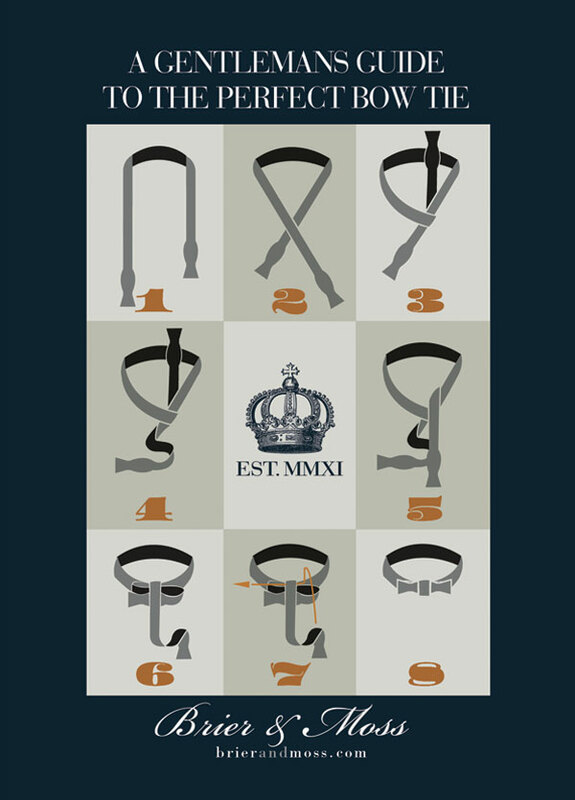 The following is a nice step-by-step infographic on how to tie a bow tie via the gentlemen at Brier & Moss. 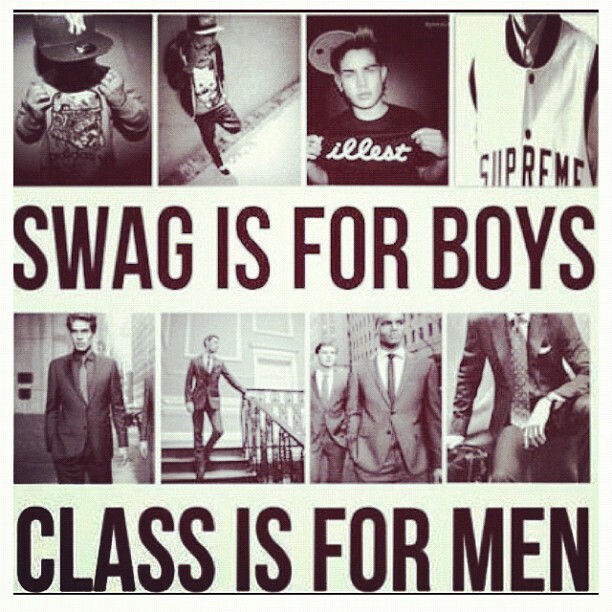 Turn your swag off, it’s time to enroll in class. It has been many years since my last cotillion, and regrettably, I have forgotten much from the time spent there. The Foxtrot, box step, and other formal dances are distant memories, more than likely from lack of practical use and application. One phrase that has been ingrained in my memory though is, “Work from the outside in,” which is in reference to place settings. 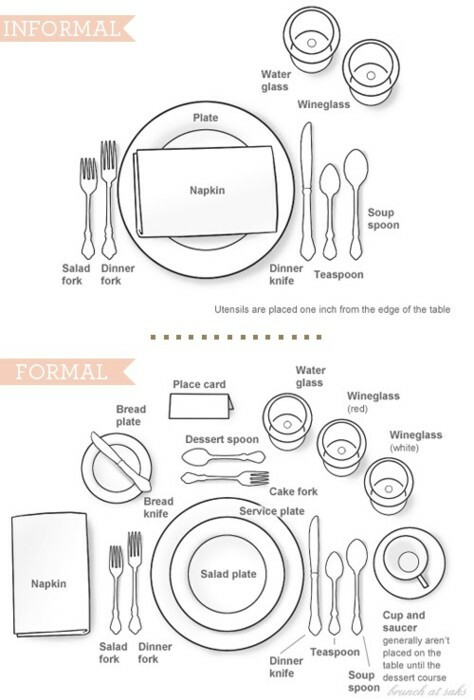 For your friendly reminder, check out this handy diagram for both formal and informal occasions. 1. A Gentleman is always presentable. 2. Live a passionate life, with a compassionate nature, and a dispassionate judgment. 3. Talent is God-given. Be humble. Fame is man-given. Be grateful. Conceit is self-given. Be careful. 4. Opening a door for a lady is not optional. 5. A Gentleman is one who puts more into the world than he takes out. 6. Nothing beats a good hat, so lon as it is removed when indoors. 7. Anything worth having, is worth working hard for. 8. A Gentleman will never instigate a fight, but he is permitted to end one. 9. A Gentleman reads and reflects. 10. The best suits are tailored (ties should never be a focal point). 11. A Gentleman means what he says, and says what he means. 12. Be gracious in manner, humble in tone, and thankful for what is given. 13. A Gentleman lives beyond his zone of comfort. 14. The line between confidence and arrogance is very thin, and a Gentleman is aware of it. 15. Drinks are not meant to be mixed. 16. A Gentleman can drive stick-shift. 17. A Gentleman can jump if need be. 18. Know the differences between courage and stupidity. 19. A Gentleman is observant, and takes action without delay. 20. To a lady, a Gentleman will readily offer both his coat and his hand. Some men live for this moment, others dread standing solo in front of a captive audience with a raised glass attempting a complicated combination of inspired eloquence and humor. Regardless, at some point in your life – a party, wedding, holiday dinner or New Year’s Eve – your turn to toast will arrive. Prepare. Odds are you’ll know in advance when an occasion requires a toast so don’t wait until the last minute to come up with something. All of us need a little preparation and work to be witty, well spoken, honoring and inspirational all at the same time. Privately practice and time yourself. You’ll feel odd, but better to flesh it out alone than wing it in front of a crowd. Write it down. Putting words on paper will help you organize your thoughts, weed out bad ideas and remember what you want to say. Your outline should include an introduction of yourself, a sharp or humorous opening, a sincere and personal focal point and a winsome conclusion that appeals to the best in humanity. A note card with cues is fine for an occasional reference, but never read an entire toast. Keep it short. It’s a toast, not a speech. The length depends on the context, but chances are people are waiting to eat or dance, so highlight the occasion, pay your respect and wrap it up in under two or three minutes. Even if you have a gift for oratory or wit, making a toast longer will rarely make it better. Also, if a few other toasts have proceeded you, adjust to the situation and shorten it. Don’t be patronizing. A toast is not the same as a roast. Keep it tasteful, mature and suitable for mixed company. If you do tell a story in jest, make sure it concludes without being divisive or degrading. The toast reflects just as much about you as it does who you’re toasting. Be honest and sincere. Flattery can be insulting, so pay your compliments with heartfelt authenticity. Being clever and witty is encouraged as long you are yourself. Personal anecdotes and remembrances are likely a perspective only you can offer and will make your toast unique. Customize for the context. Tailor-make your toast for the occasion and be appropriate to the setting. Your content may vary at an office Christmas party, a family wedding, or a guys’ night out for steaks and cigars. Note your delivery. Your presence and body language communicate nearly as much as your actual words. Be confident, but not arrogant. Stand up straight, look your audience in the eye and speak with a sturdy but not overbearing voice. 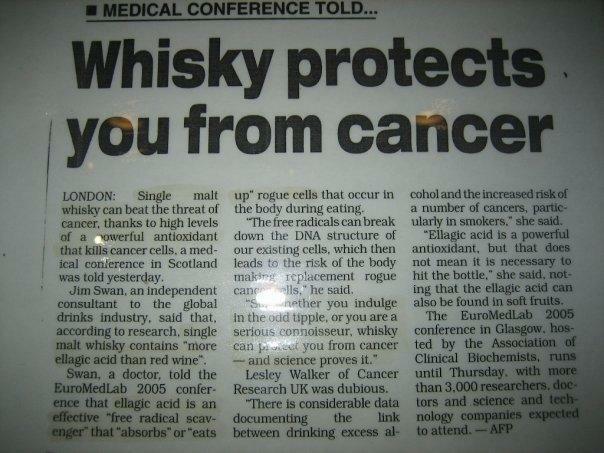 Also, don’t forget to raise your glass at the end.